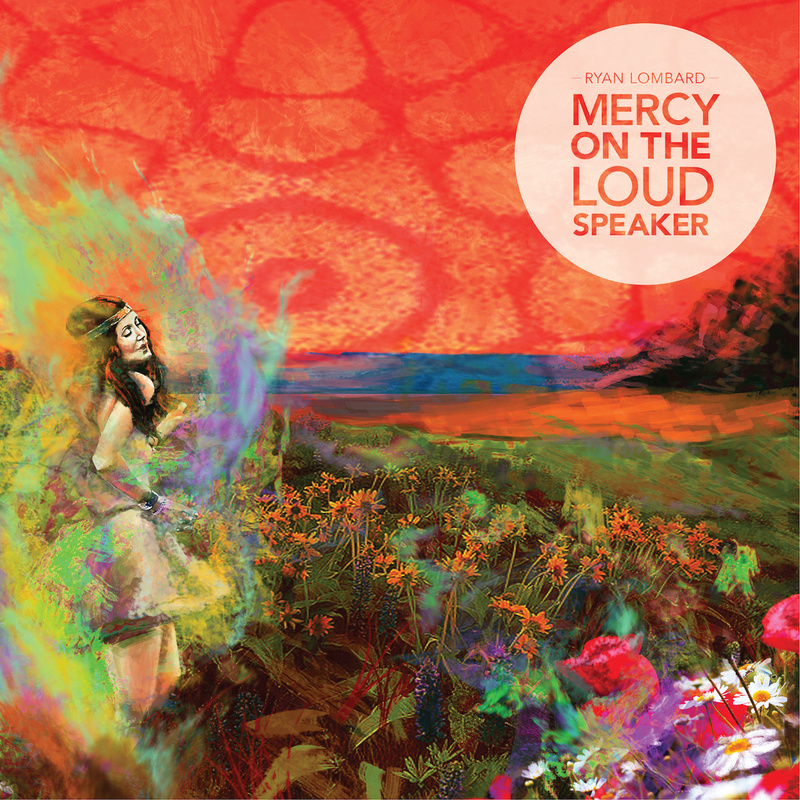 Ryan Lombard’s album “Mercy On The Loud Speaker” seems to have come out of nowhere to be a well written and recorded addition to St. Joseph’s music collection. Spanning a deceiving five songs, it might make you think it’s an EP but there is nearly 40 minutes of music here. It is a display of a well crafted studio effort in the vein of Death Cab For Cutie with more of a jamming sensibility. The 11 plus minute “I Was Cured, Alright” starts at a slow crawl and builds to an all out rocker before dropping back into ambiance and fading away. “More Than I Can Take” is a shot at squeaky clean power-pop with a strong hook while Lombard still patiently waits for the song to unfold. It’s a quiet listen overall but manages to avoid monotony on the longer songs and shows what a lot of time in a studio can produce. This entry was posted in Album at a glance and tagged Alright, Des Moines, I was Cured, Iowa, local music, Mercy on the Loud Speaker, Missouri, Missouri Western, MWSU, Ryan Lombard, St. Joseph. Bookmark the permalink.